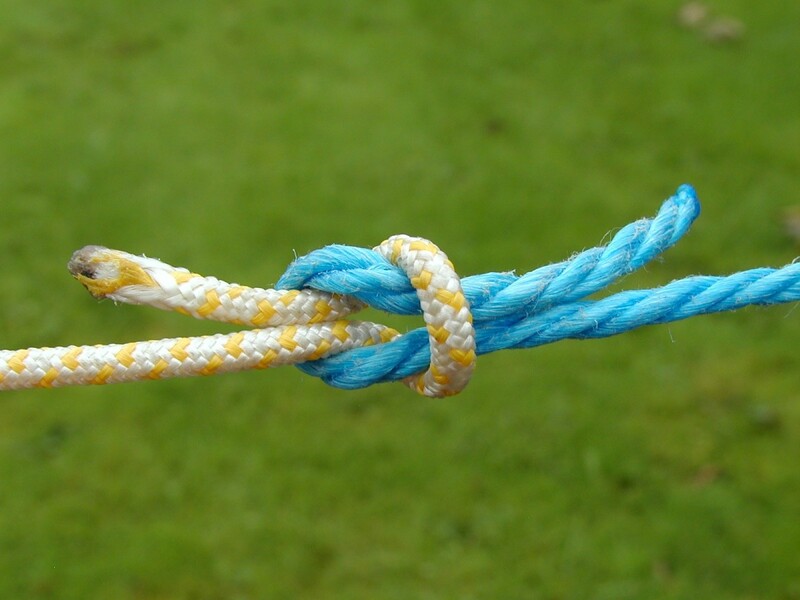 4 Useful Knots Everyone Should Know How to Tie! 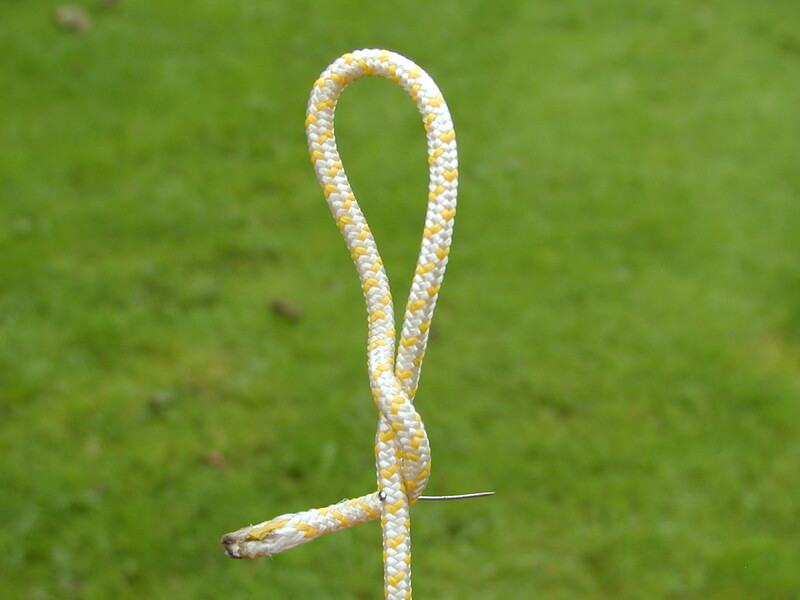 The ability to tie various knots is a useful skill to have in the home, garden, when fishing, camping or taking part in other outdoor activities. 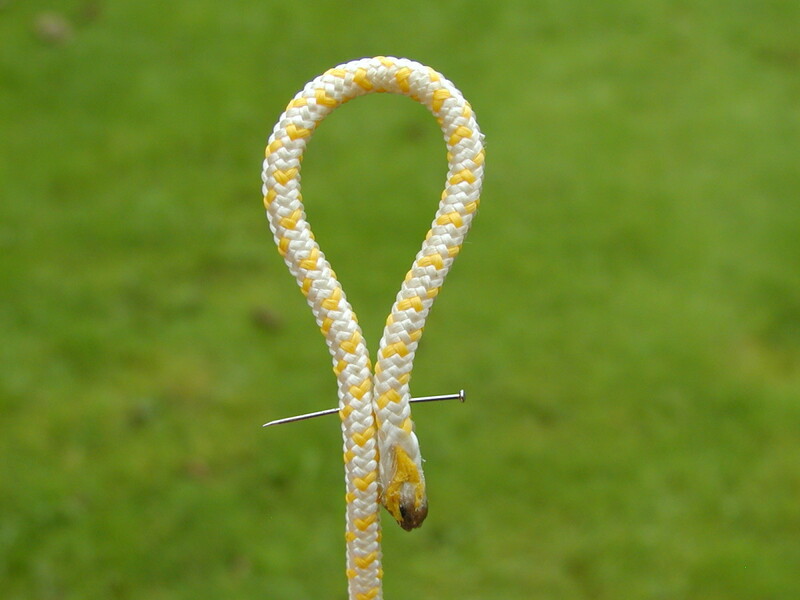 You may have learned how to tie knots in the Scouts, Girl Guides or at summer camp, but by this stage the steps involved in tying them may be a dim distant memory! 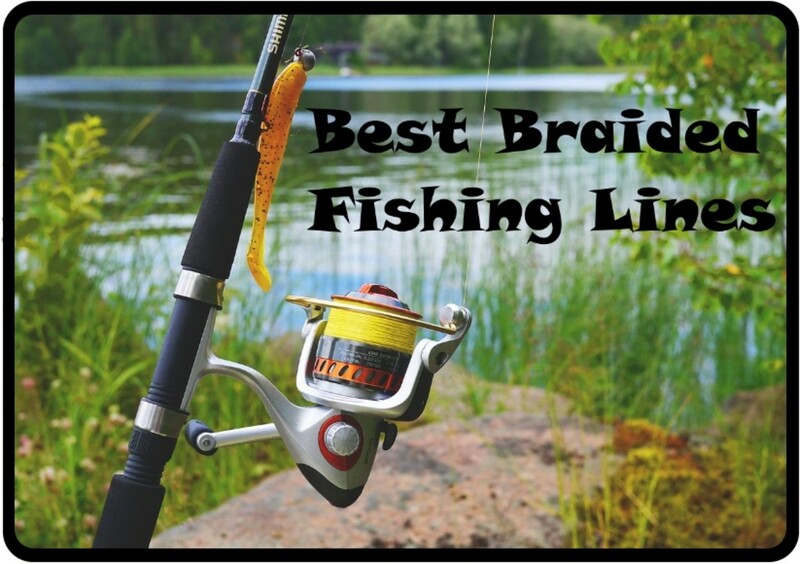 There are probably 50 or more types, however this guide concentrates on four useful knots and how to tie them. 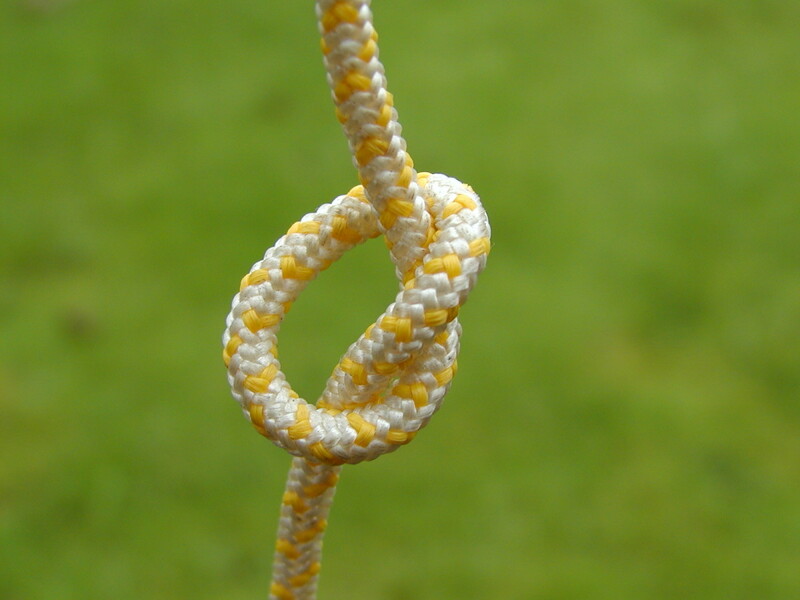 What Are the Most Useful Knots? 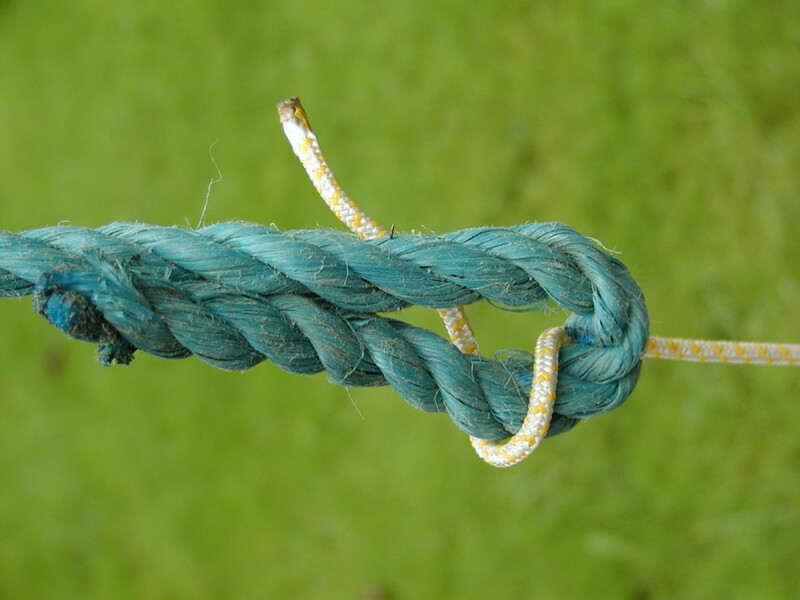 If someone asks you to tie a knot, this is probably what you would tie. 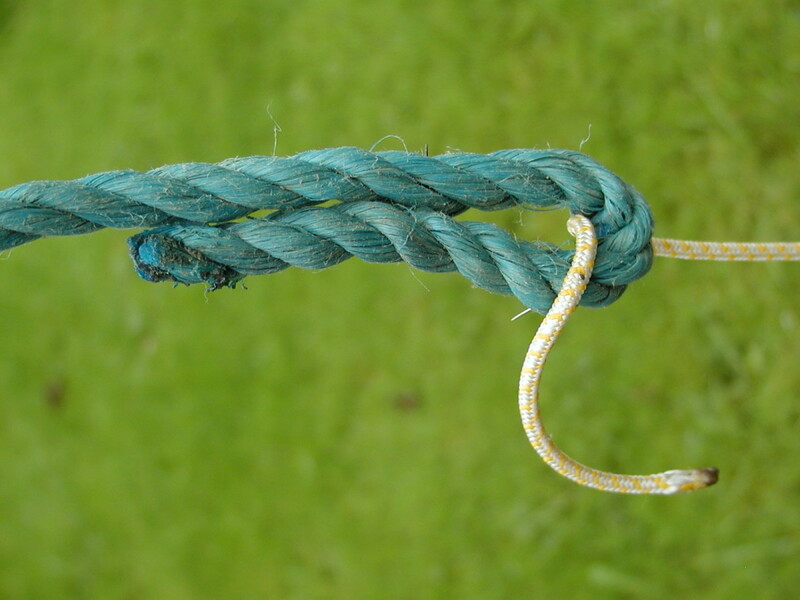 An overhand knot can slip though, especially if the cord/rope is made from low friction slippery material. 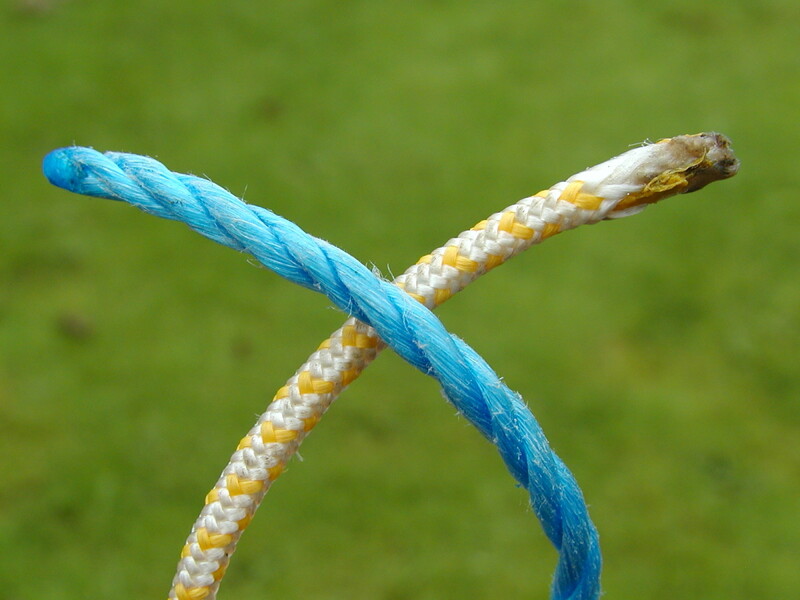 Therefore it can become undone and is unsuitable and potentially dangerous in many applications. Ignore the pins in the photos which I used to hold the cords in position. I only had two hands to operate the camera and needed some assistance! 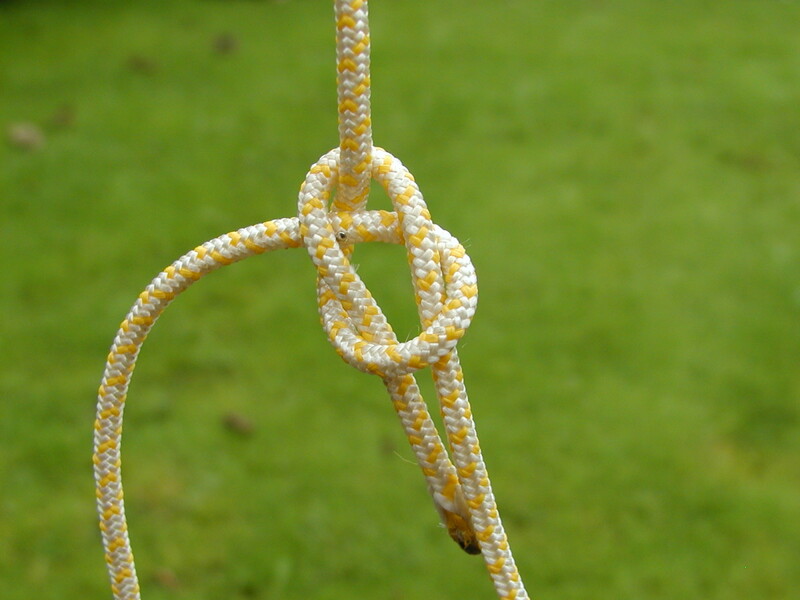 A reef or square knot is useful for joining two ropes together. 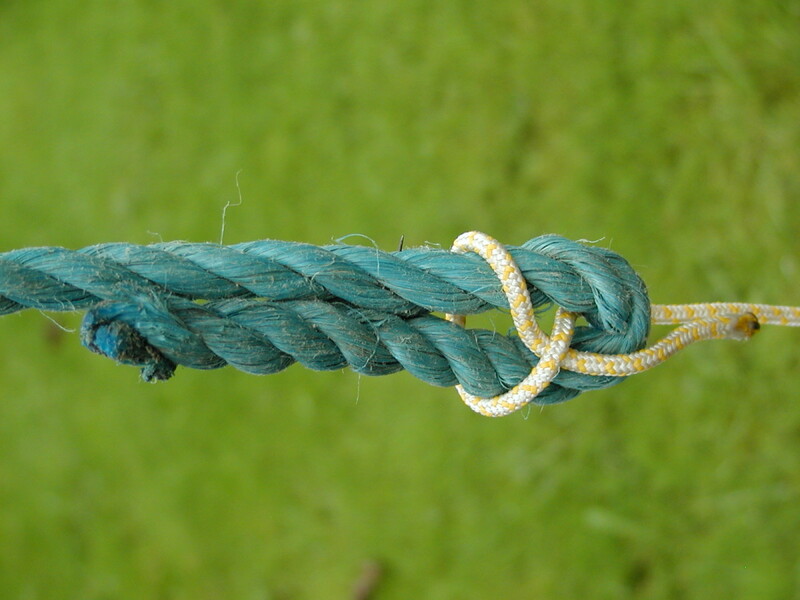 However it is only reliable and safe if the two ropes are of similar diameter. 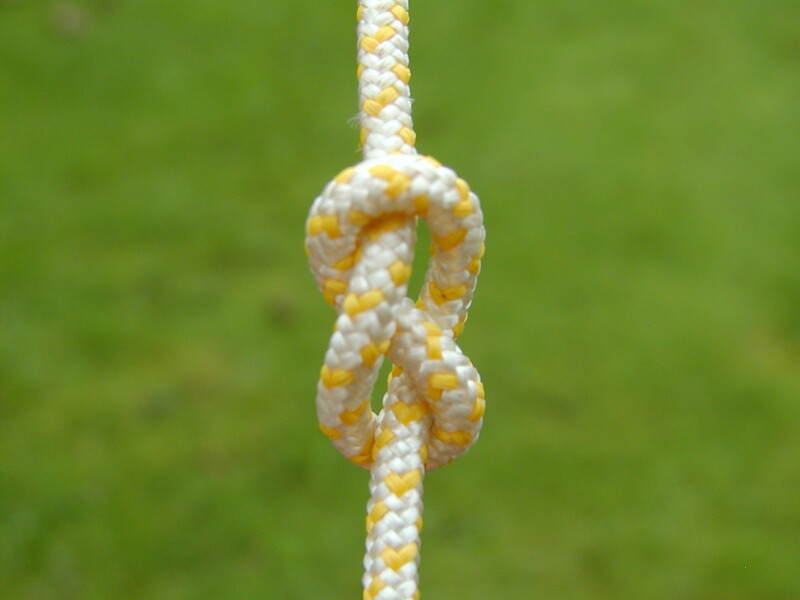 To tie the knot, remember "right over left and under, then left over right and under" as described in the photos below. 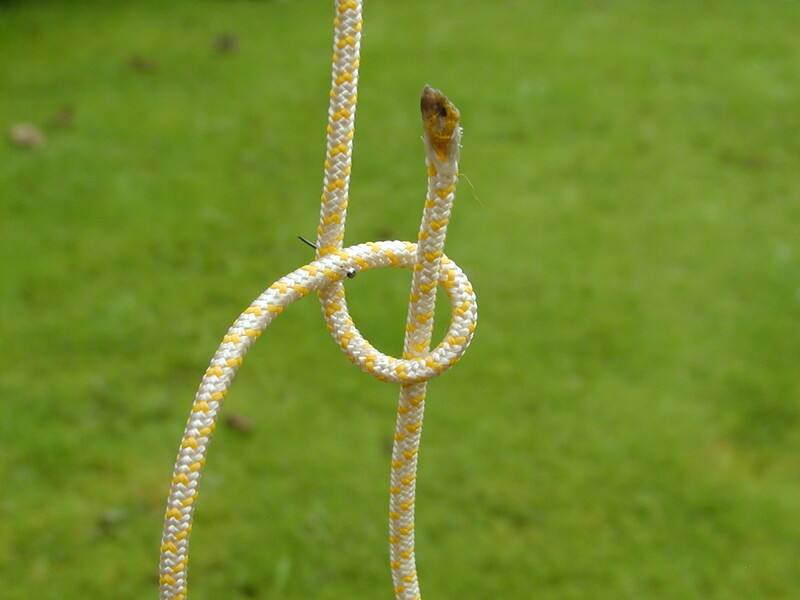 A sheet bend knot is safer than a reef knot for joining together two ropes or cords of differing diameter. 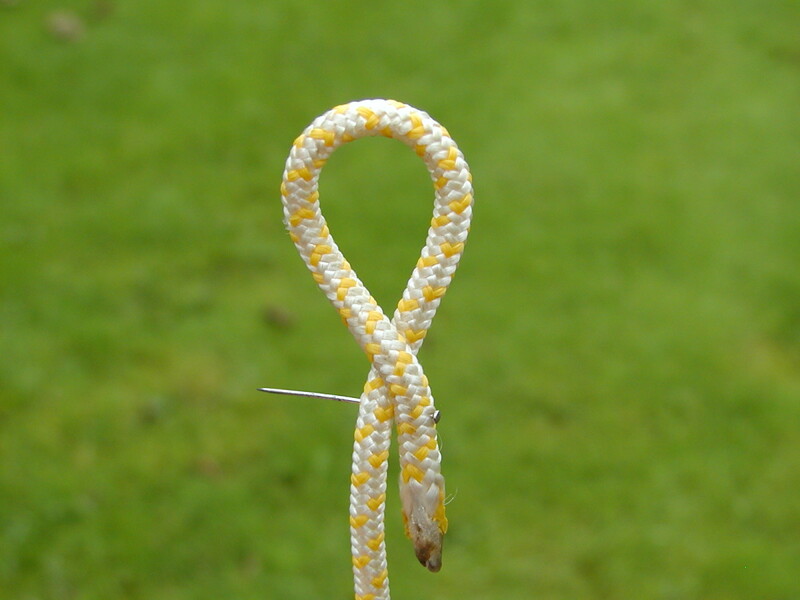 A bowline knot can be used to create a loop at the end of the cable. 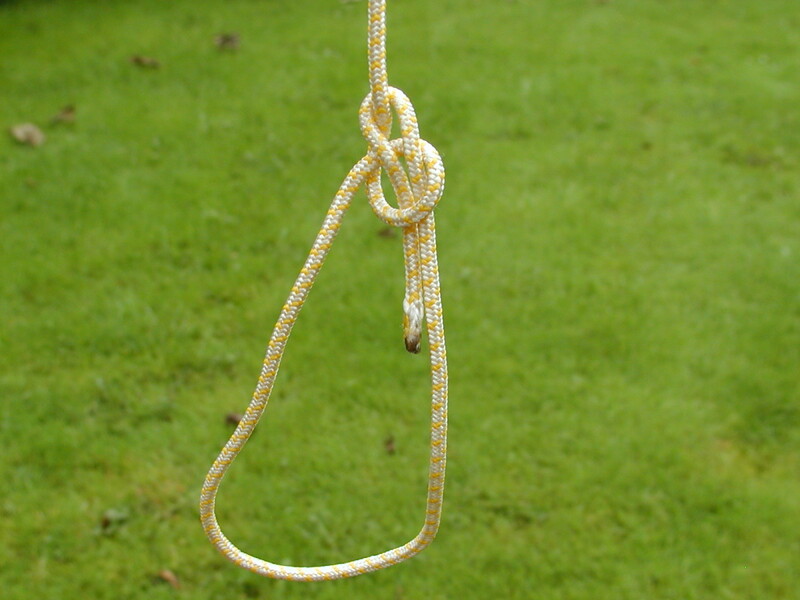 The loop doesn't pull tight when tension is put on the rope. 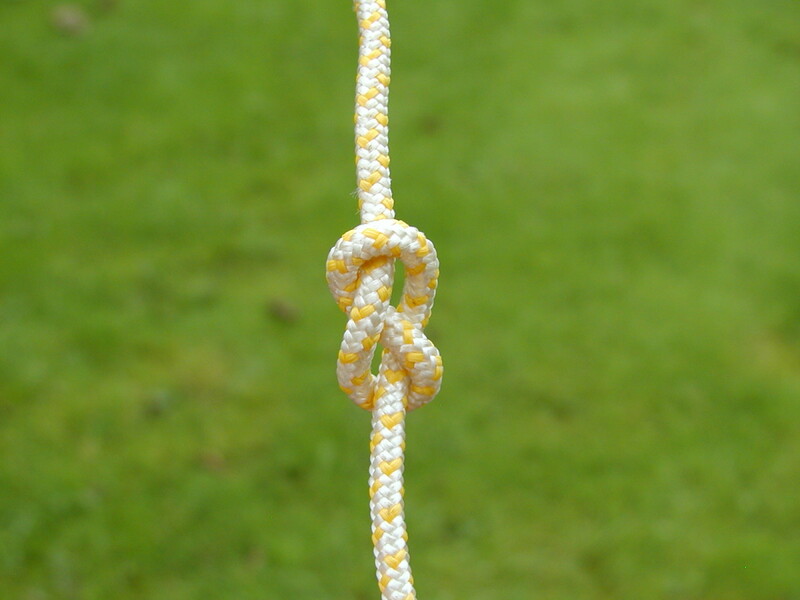 A variation of this is the "bowline-on-a-bight" which is tied in the same way but the rope is doubled over initially. 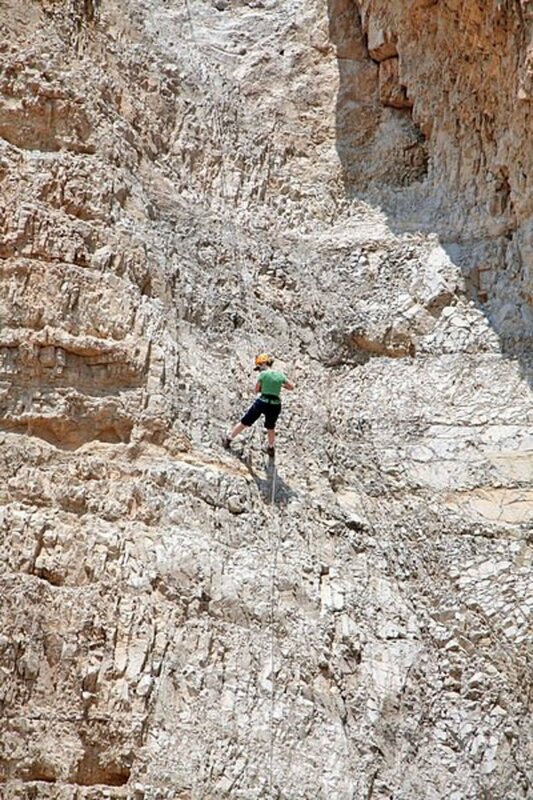 This results in two loops and can be used for hauling up something from the ground. 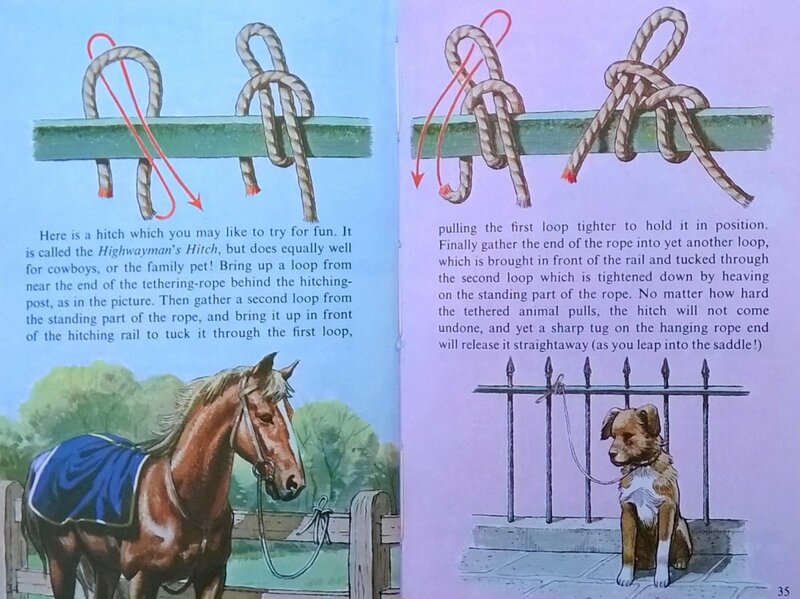 An excellent Ladybird book showing how to tie lots more knots than described in this article. Out of print know, but still available new or second hand. I bought this as a child 40 years ago and it's one of my favourite Ladybird titles in my collection, which I still occasionally reference. Thanks a lot for the comments. Glad you liked it! 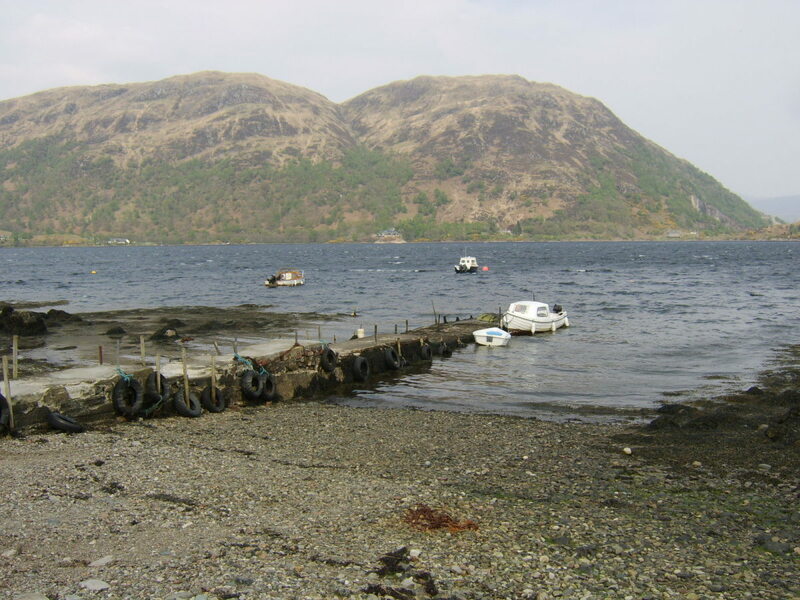 Great hub with terrific how to instructions, thanks for sharing! 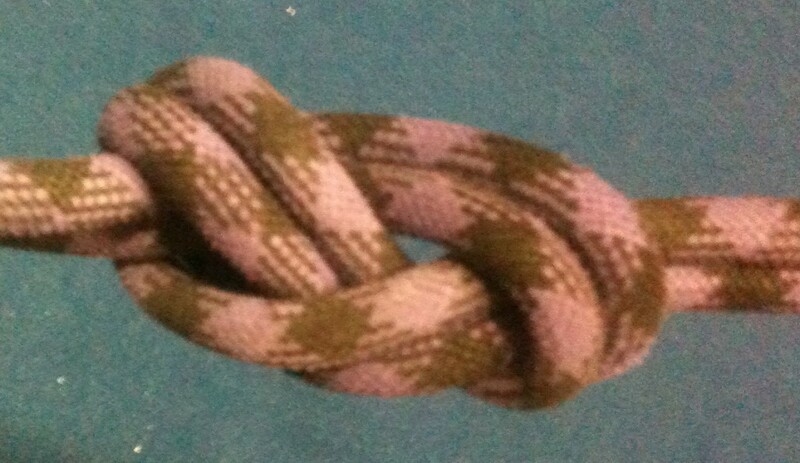 I can knot believe they were knot detailed enough! Voted Uop, useful, interesting and depending on your reply maybe Funny. Hi Patsy. Thanks for the kind comments and glad you found it useful! I really like this hub. 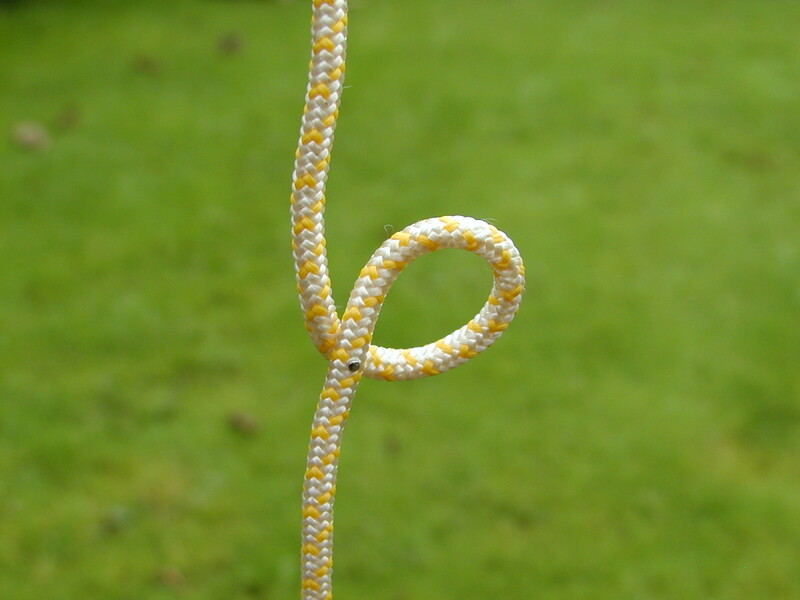 I can use several of these knots in the garden. Your photos are very helpful. Voted up and useful. I like your style. Thanks Angelo! Glad it was of use! 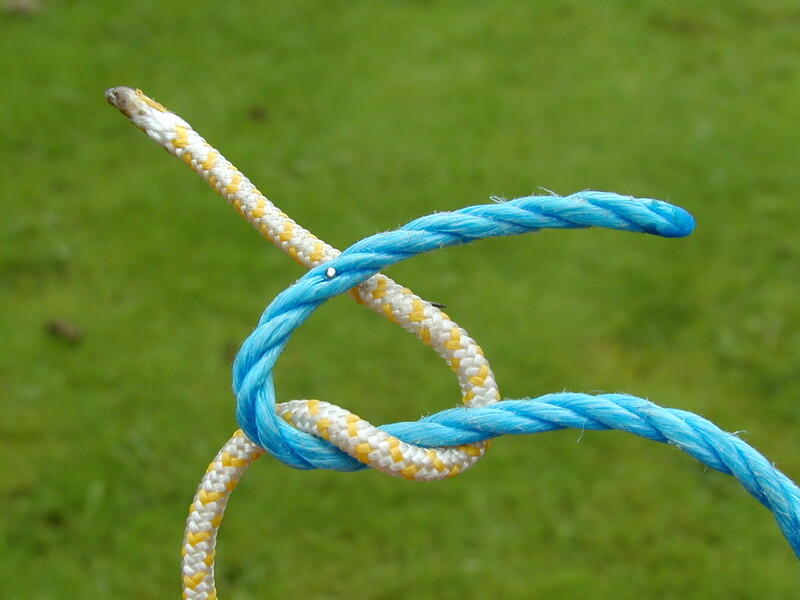 Nice articles on tying these knots. 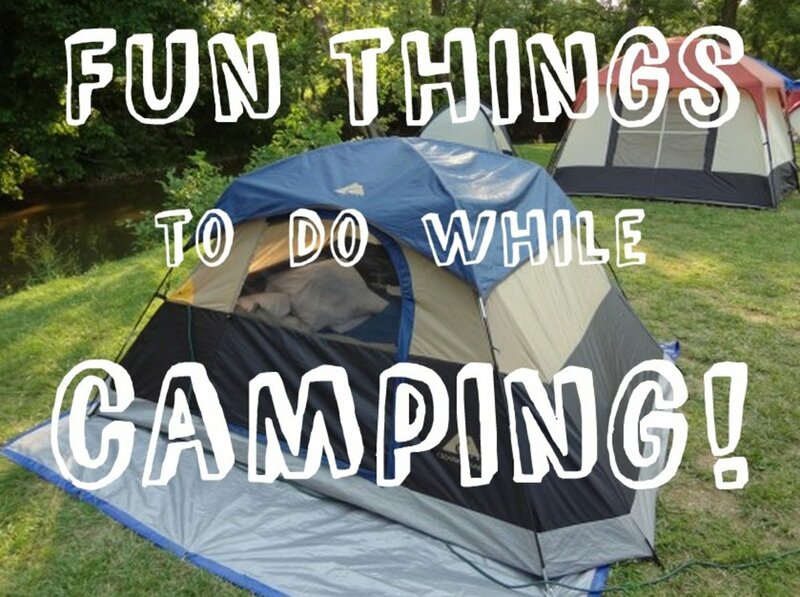 The photo step-by-step was very useful. Voted up and sharing. 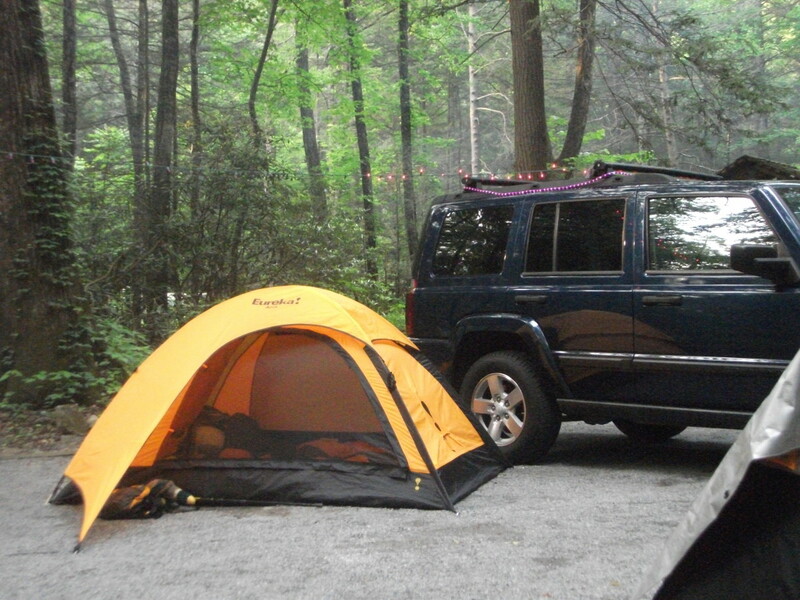 Glad you liked this moonlake! Thanks for the comments! Very good information. Your pictures are great they really help. Voted up and Shared. Thanks Marcy and forall. 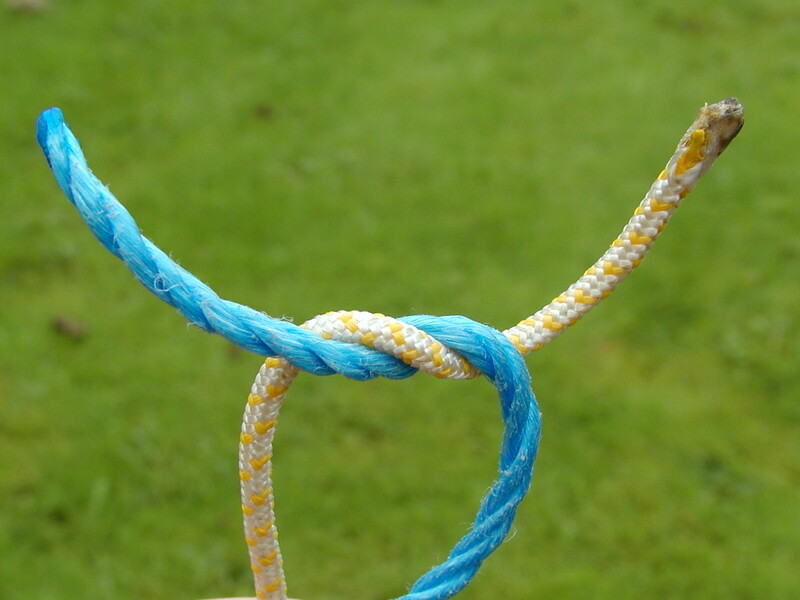 I had sort of forgotten how to tie the sheet bend and had to look up my "Ladybird" book on knots which I got when I was 11. 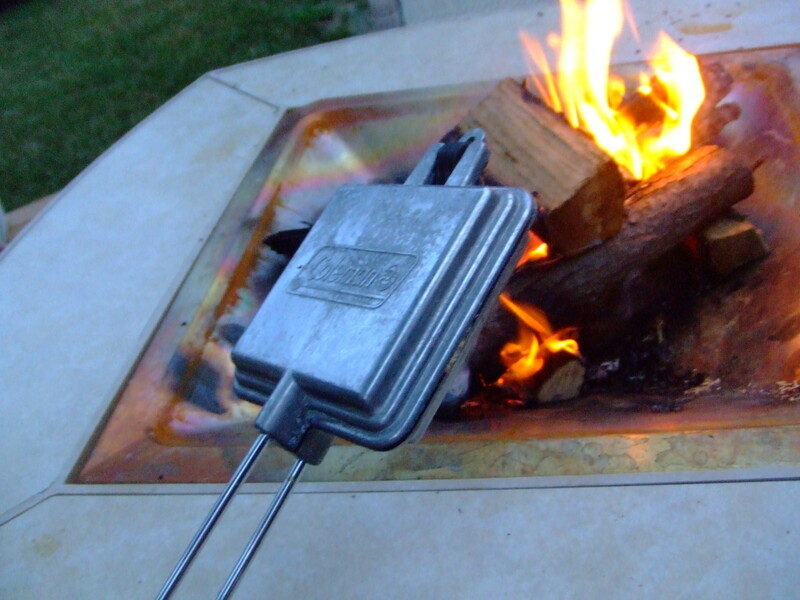 I knew it would come in handy someday! 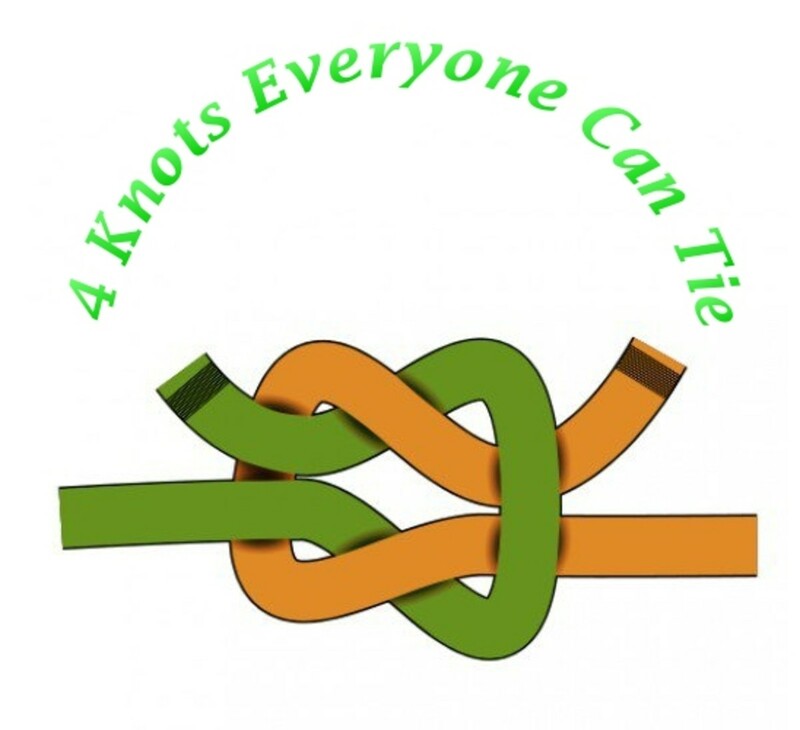 I have always wondered how some of these knots were made, and what they were called! 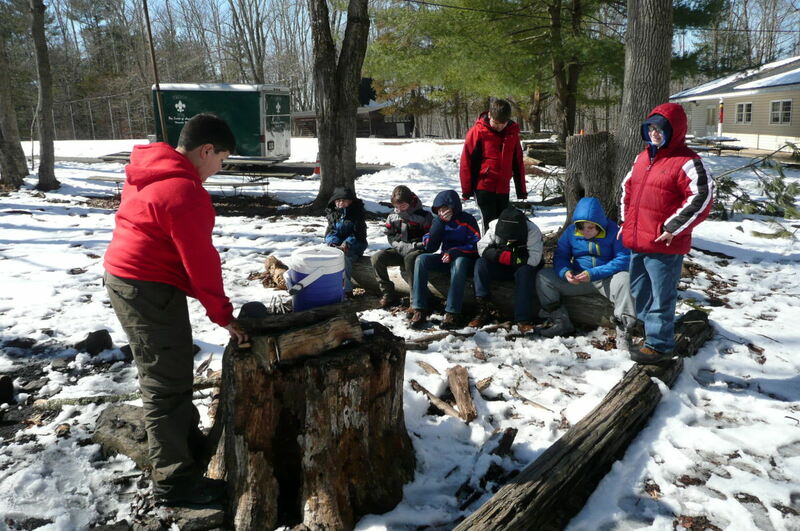 I wasn't lucky enough to be in a scouting program, so this was very interesting to read. Thanks! Voted up! Great hub. I like the tips you shared. Well explaining pictures. Voted up, interesting and useful.